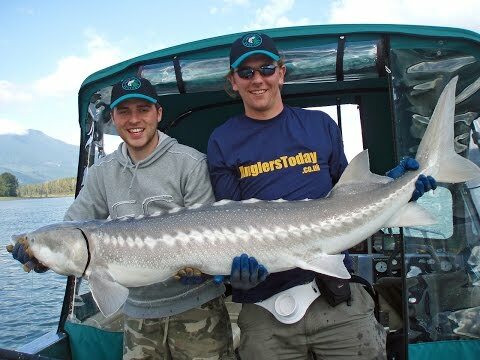 Sturgeon fishing – Canadian style! Filmed on location in Chilliwack, British Columbia, when Tim and I fished for the mighty white sturgeon on Canada’s famous Fraser River. 3lb perch? The search is over!